Playing and Creating Interactive Games can offer a huge stimulus for students and teachers in achieving learning outcomes. Below is a list of Free and Paid-for resources to get you started. 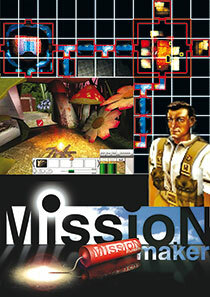 Game Maker 8 makes it easy to create great games without having to learn a programming language or spend a lot of time. Many tutorials and resources are available, along with a lot of help from the community. Users can create any type of game they can think of, be it platforming, role-playing, racing, adventure, or any other type. 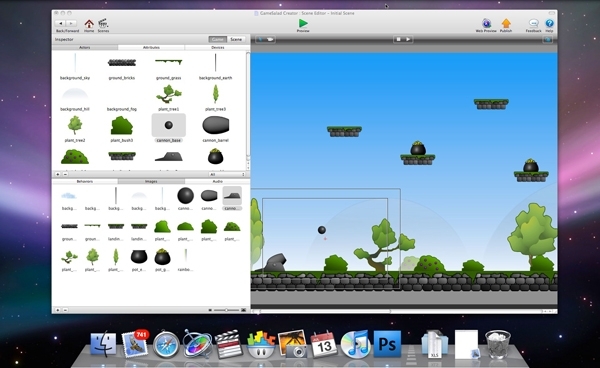 After users get comfortable with Game Maker 8′s drag-and-drop interface, they can explore the software deeper and unlock its true potential with the built-in custom programming language. Kodu provides an end-to-end creative environment for designing, building, and playing your own new games. 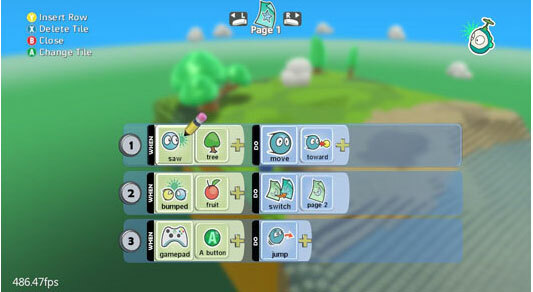 The core of the Kodu project is the programming user interface. The language is simple and entirely icon-based. Programs are composed of pages, which are broken down into rules, which are further divided into conditions and actions. Conditions are evaluated simultaneously. Thanks to Quest, you can now create your very own 80's style text adventures. Quest has a variety of uses in education, within a range of subjects and at a range of levels. Best of all, it's free. Perhaps the most obvious use of Quest is within ICT/Computing. Quest provides a gentle introduction to programming concepts – variables, functions, loops, expressions, objects, etc. 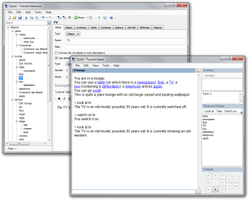 – and the visual editor means that students don’t need to remember commands or syntax. 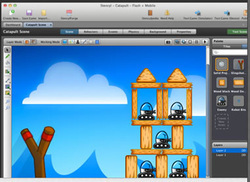 Being text-based means that students can create complete games without needing to spend time creating graphics.